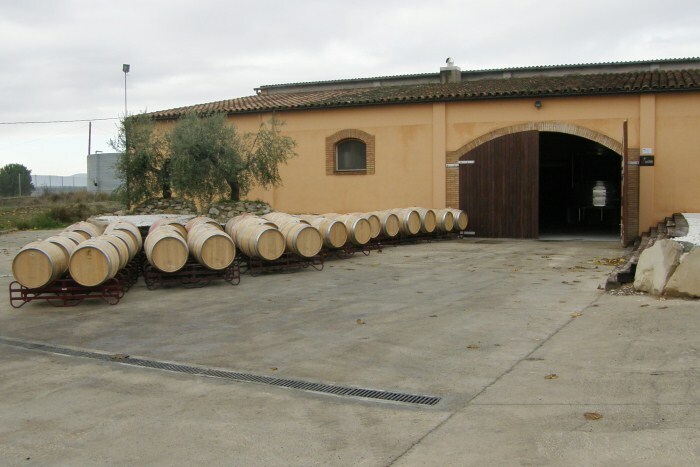 Vinya Els Vilars has ten years of experience. We offer wines with character and the local environment offers an ideal destination for a wine-related holiday. It is easy to enjoy our wine while also enjoying the historical site and the scenery at this unique natural and historical setting. 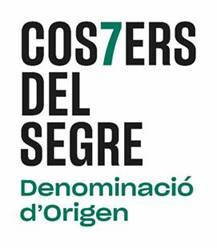 This project, which began back in 2002, currently involves the elaboration of five different wines: Vilars Roble, Vilars, Gerar, Leix and Tallat de Lluna. These are all young wines based on the Merlot and Syrah varieties. The winery owes its name to the Iberian fortress which stands outside the municipal limits. It is the oldest known settlement in Catalonia, dating back to 750 BC. 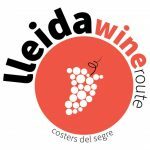 At this unique location, Vinya Els Vilars carefully cultivate their vines, producing around 20,000 bottles of wine a year. This work includes picking their grapes by hand; extra care is taken of the grapes and this is later noted in the fine wines produced by Vinya Els Vilars. 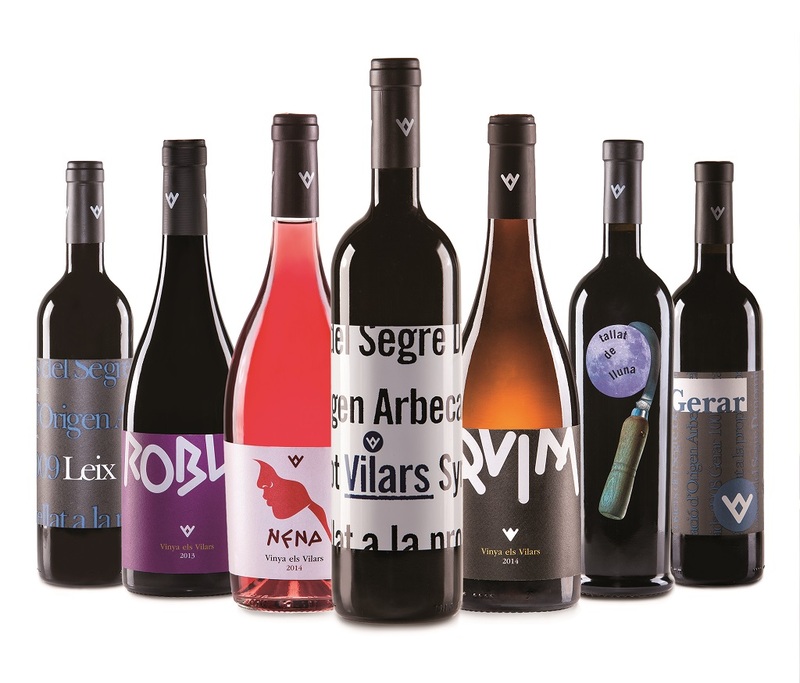 Vinya els Vilars specializes in the production of aged red wines made with Syrah and Merlot grapes from family vineyards located in the municipality of Arbeca.